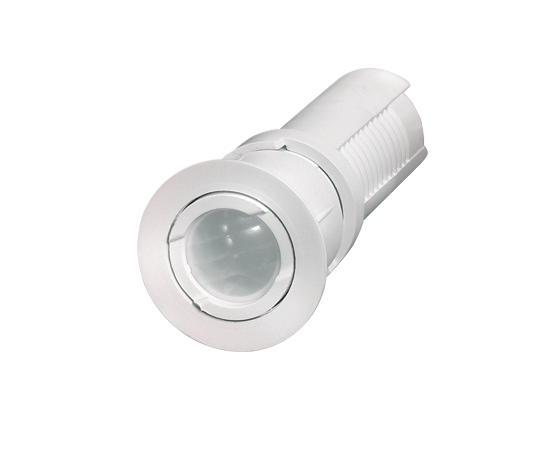 Clip is an ultra-small, inconspicuous detector that provides all the performance of a full-size PIR. 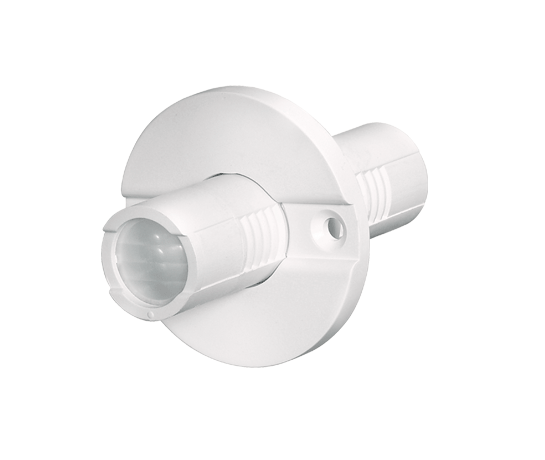 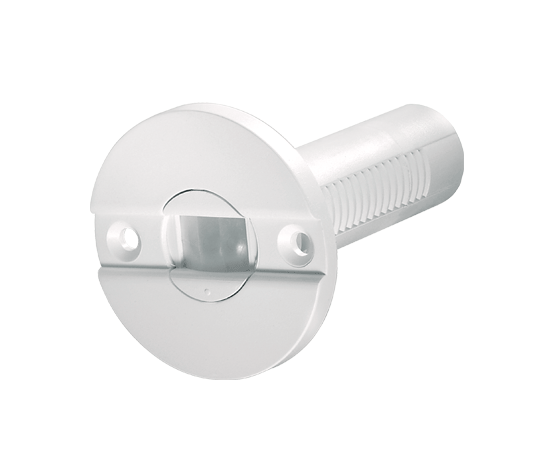 Virtually unnoticeable after mounting, it is ideal for residential and light commercial applications. 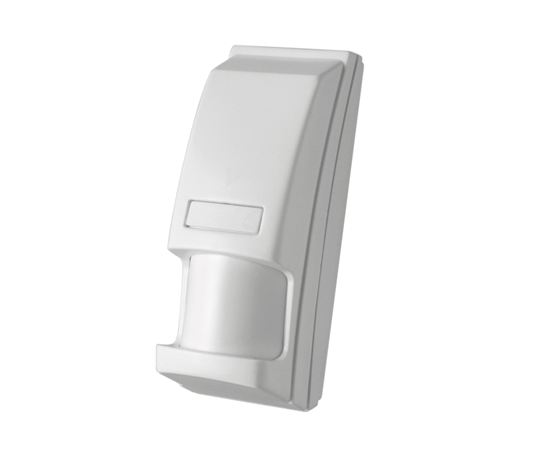 It features a two-step selectable alternate polarity pulse counter for high false-alarm protection.